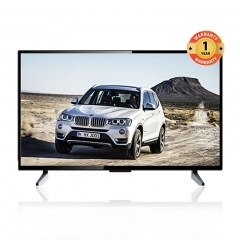 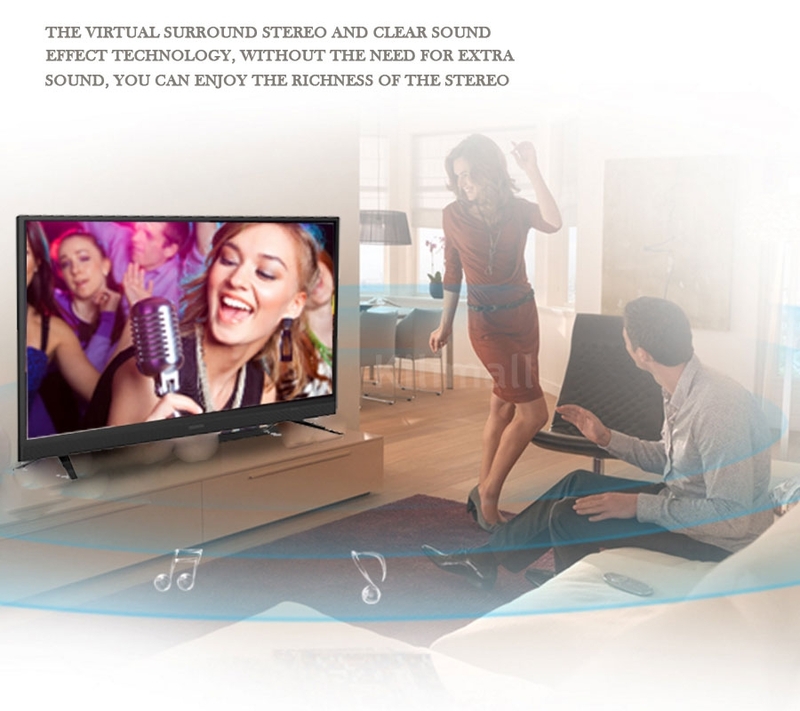 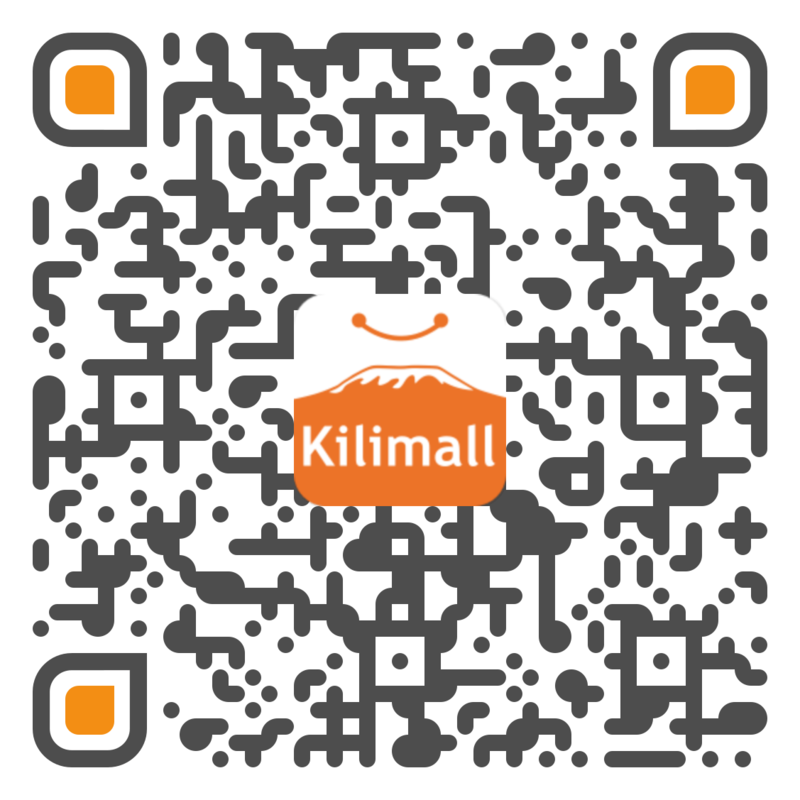 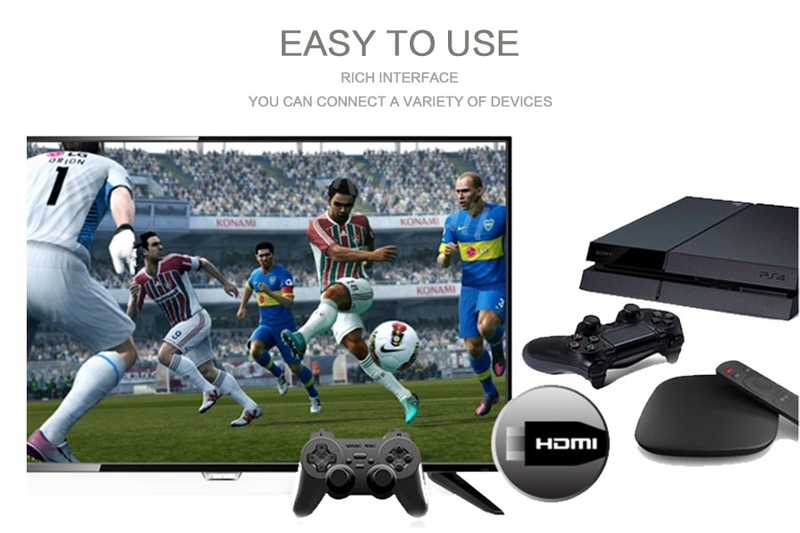 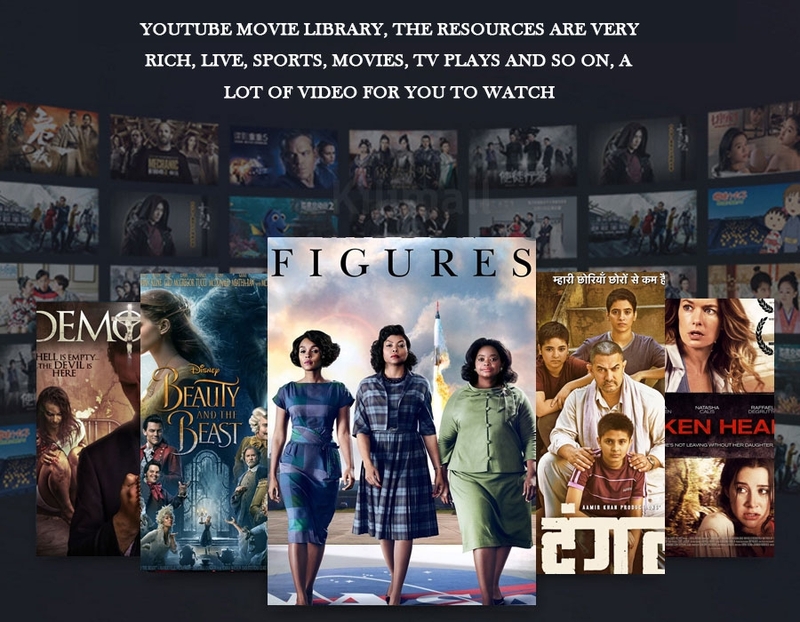 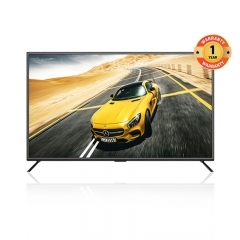 Enjoy the ultimate experience with the leading global TV manufacturer Skyworth and your leading online shop Kilimall. 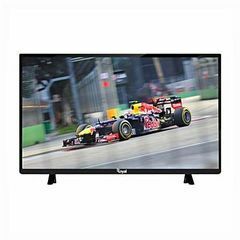 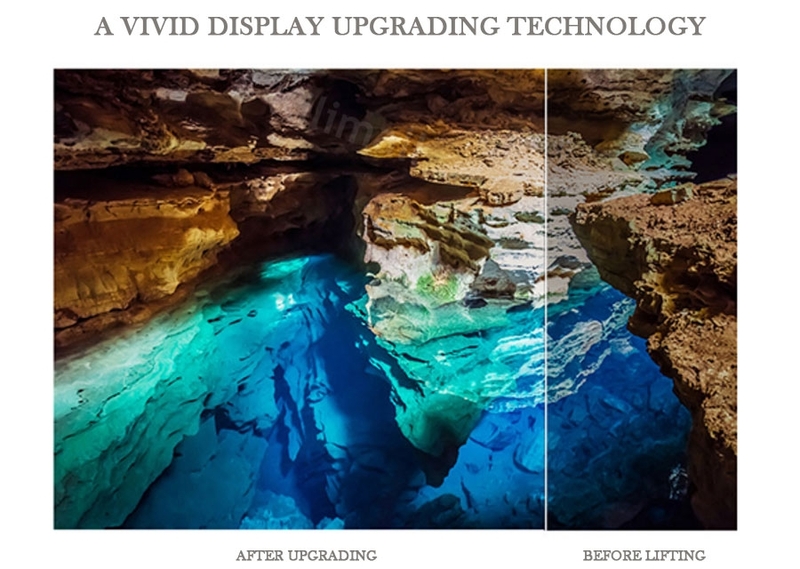 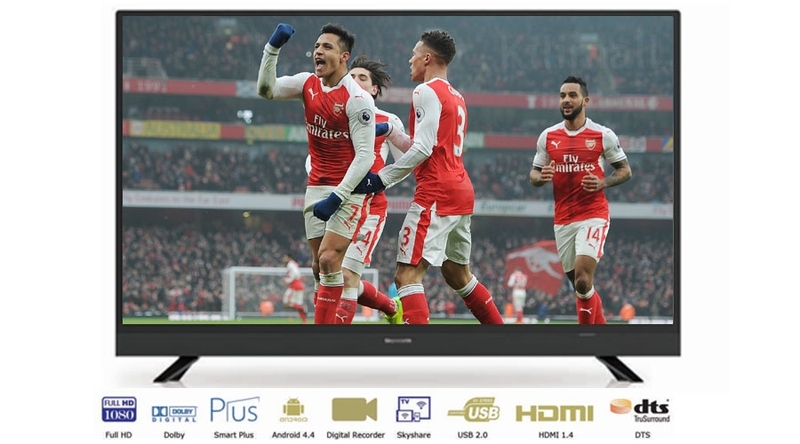 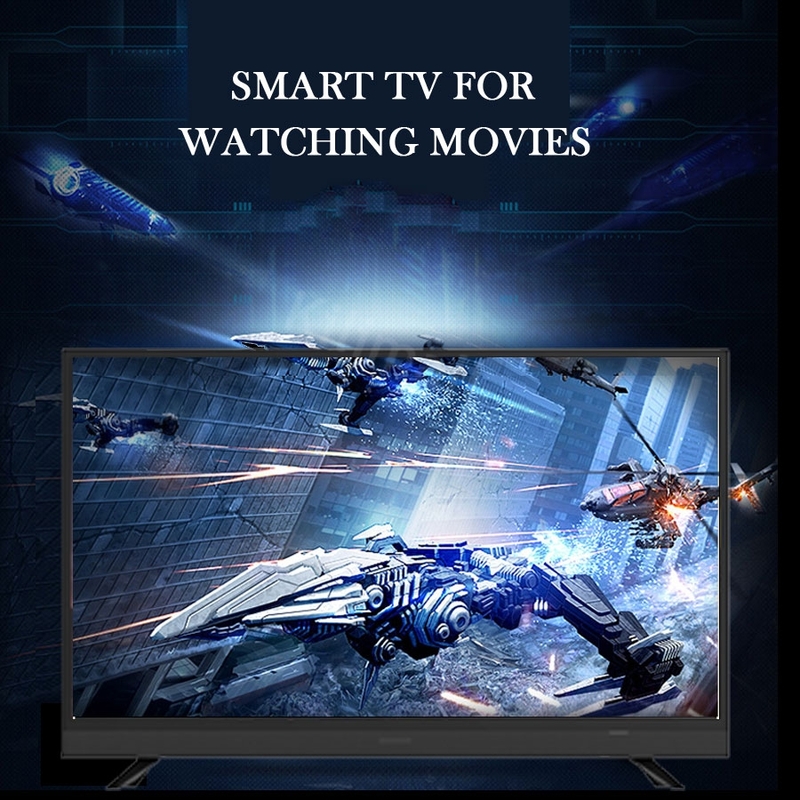 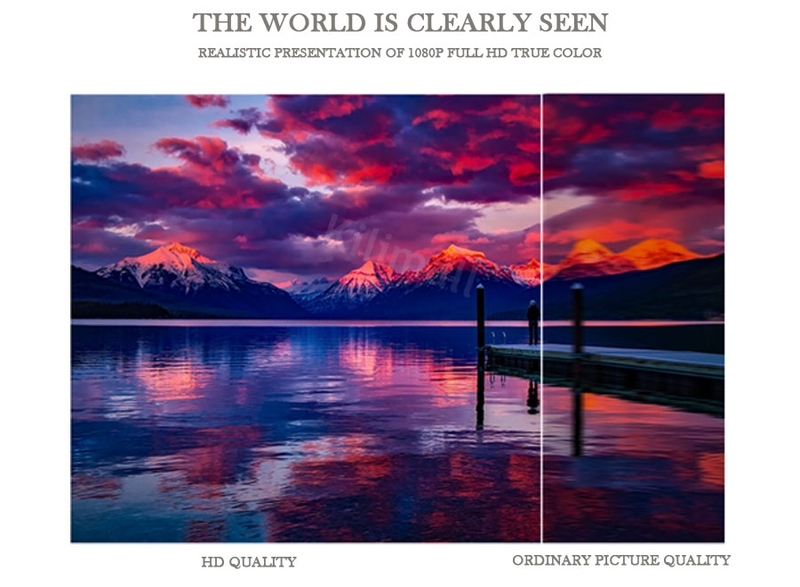 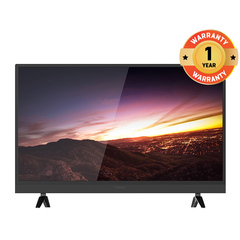 If you are on the lookout for a Full HD LED Television, look no further than the Skyworth43 - 43S3A32G smart HD LED Television. 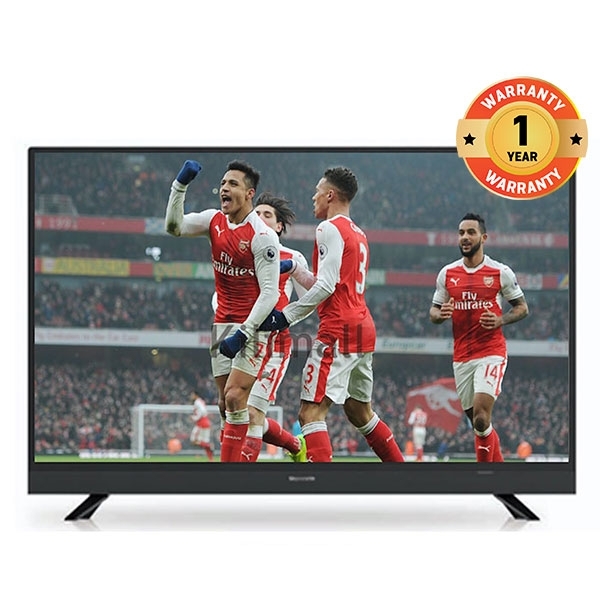 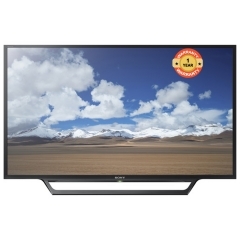 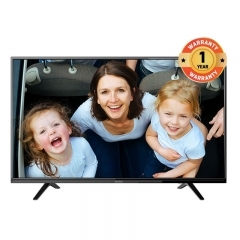 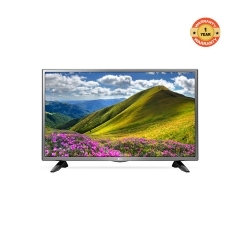 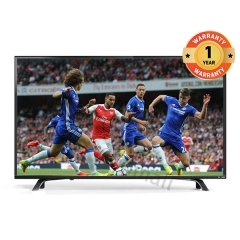 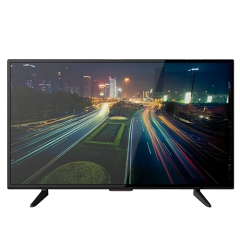 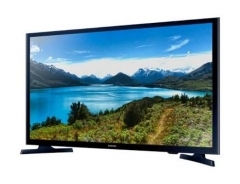 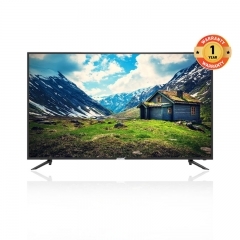 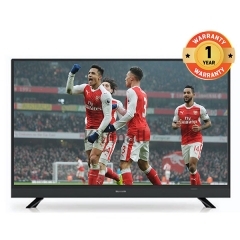 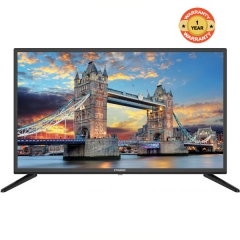 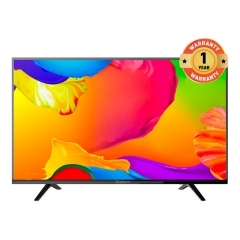 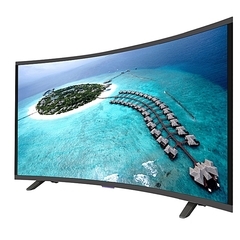 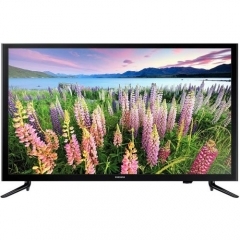 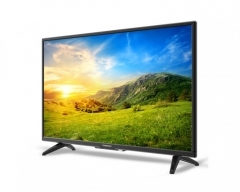 This television is available at Kilimall at an affordable price.